As performers (and, perhaps more truthfully, auditioners), we all have ideas about the image that we project. We’ve been coached by teachers that our audition begins before we even set foot in the room. We know that, in order to give our best audition that we need to be fully prepared. We know that it’s our job to make a connection with the panel somehow, and that, more importantly, that connection needs to be positive. 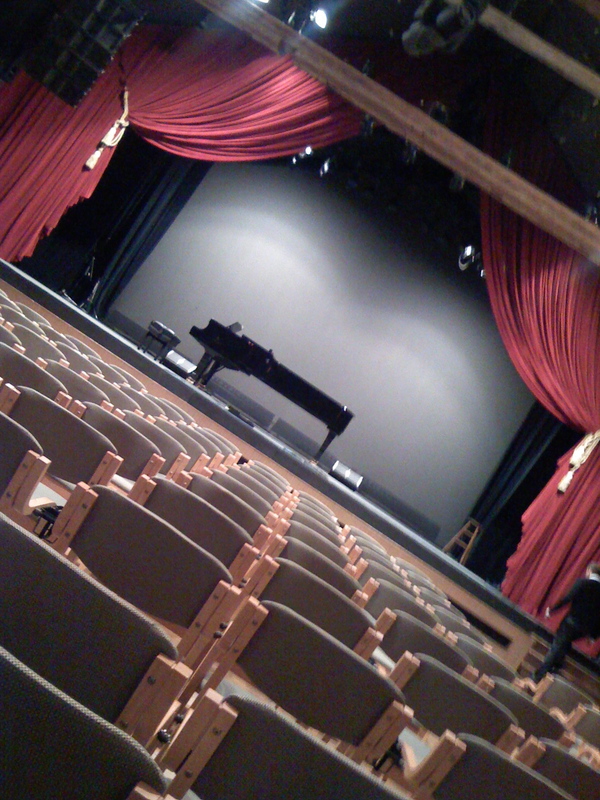 We visualize walking into the audition room: entering with confidence, greeting the panel, discussing rep with the pianist. We visualize how that first piece will go, how that wild-card second piece (because they will naturally ask for it) will somehow be even better than the first. We see ourselves leaving the room feeling good about our performance, the reactions of the panel, and our future prospects. We know that running through that scene in our heads and filing it with positive value will help us give stronger auditions. And even though our hearts may be busted if we don’t get the job, we know that that impression that we’ve made on the panel will follow us, making things easier or harder in subsequent auditions. It’s the reason we celebrate a good audition in addition to a job offer: because the audition is important; and the way we present ourselves, personally and artistically, is as important in the audition room as it is onstage. These visualization techniques are one of the Jedi mind tricks that author Olivia Fox Cabane cites as a way to improve one’s charisma. In an interview for Fast Company, she talked about the several types of charisma that exist (focus; visionary; authority; kindness), and how one might cultivate those characteristics. (I for one was pretty excited to find that introverts can excel at developing focus charisma, as it calls for blocking out everything save for the person with whom you’re talking.) She talks about the ways in which charisma is essential for building businesses. And I have to say that, of the performers I know? Well, y’all are not close to being short on charisma. Take this as just one skill that, while it might not show up on your resume proper, will help you through this professional journey.